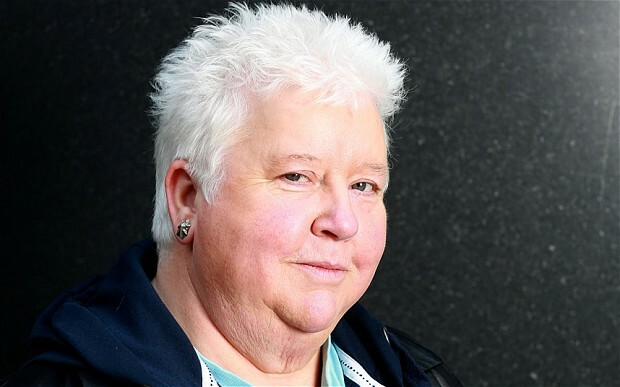 Celebrated and best-selling crime author Val McDermid joins us for a relaxed and entertaining lunchtime conversation. Kirkcaldy-born Val’s novels have been translated into 40 languages and sold over 15 million copies worldwide. Up for discussion will be the issues of the day, and of course what makes for a suspenseful novel.